can take videos in HD format. Plus, it has to cost PhP10,000 or less. I’m uncomplicated. And kuripot. 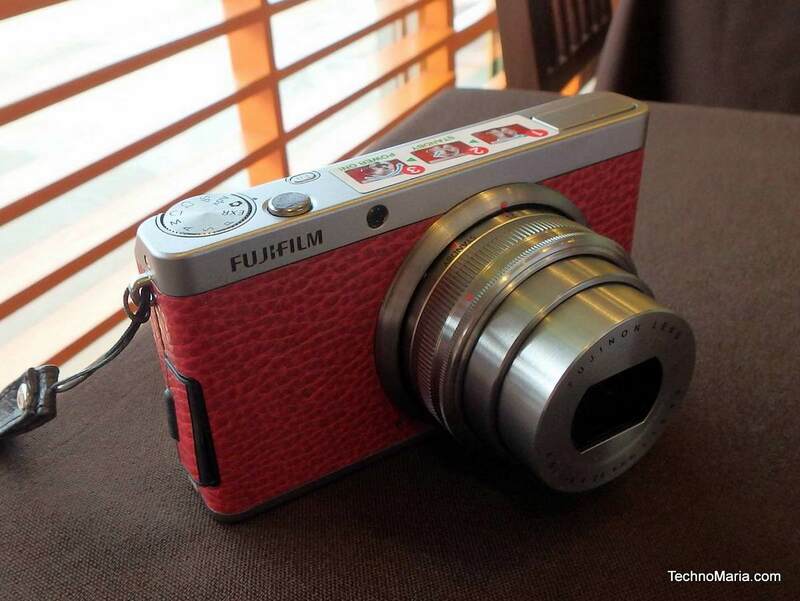 After consulting with Mr. Joel Bagas of Fujifilm Philippines, I became interested in the Fujifilm XF1, one of the cheaper models in the popular Fujifilm X Series. I then researched online and I got even more interested in the XF1. 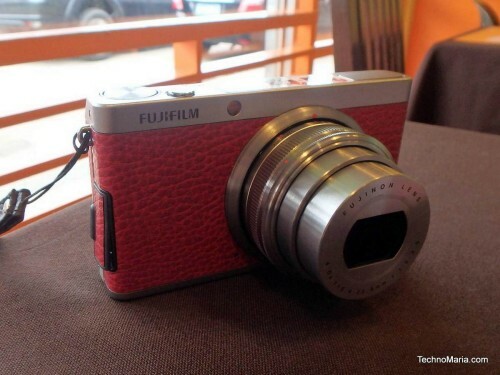 After more than 3 months of research, I finally bought my very own Fujifilm XF1. It did not disappoint at all. One of the features I like most is how it doesn’t have a Power Button. Yup, you read that right. To open the camera, you have to twist the lens to the Standby or to a Shooting Position. I like this feature because my old digital cameras would often get turned on accidentally while it is in my bag. This would cause the battery to be drained easily and for the lens to get stuck or to function improperly. With the non existent Power Button of the XF1, I don’t have to worry about those problems anymore. Here’s a nice gift for yourself or your loved one, the Nikon L110/26194 Coolpix Digital Camera. This compact digital camera is 12.1 megapixels with 15x optical zoom with a 3 inch display.